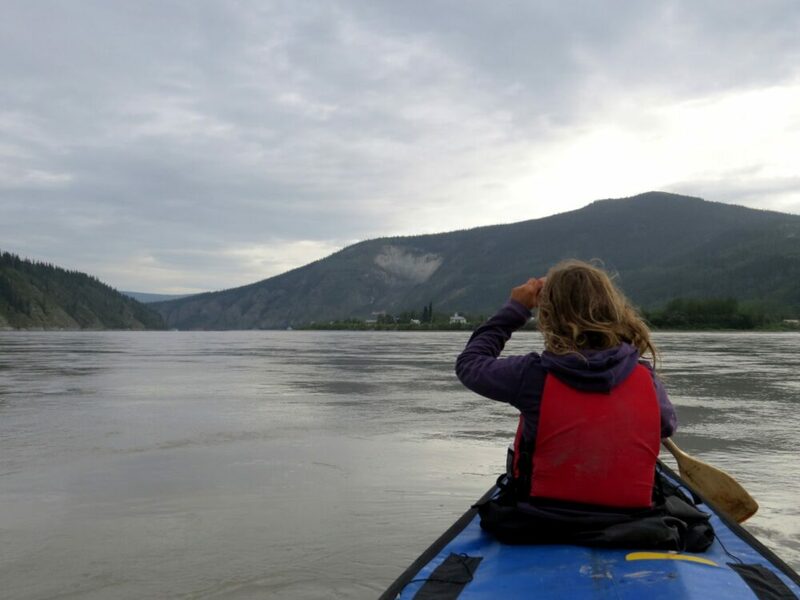 Arriving in Dawson City by canoe, we were following in the footsteps of hundreds of gold prospectors more than a hundred years before. Dozens of abandoned canoes lay around us; they would be the first of many arriving for the Dawson Music Festival starting the next day. We didn’t have tickets; we hadn’t even known there was a festival until fellow canoeists told us the week before. 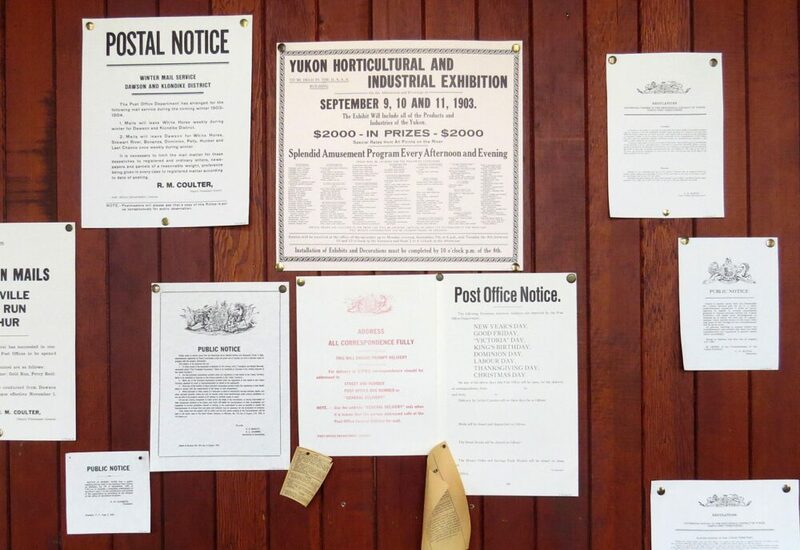 Against all my apprehensions (I hate crowds), we ended up staying in Dawson City for the next two weeks. It’s just that kind of place. 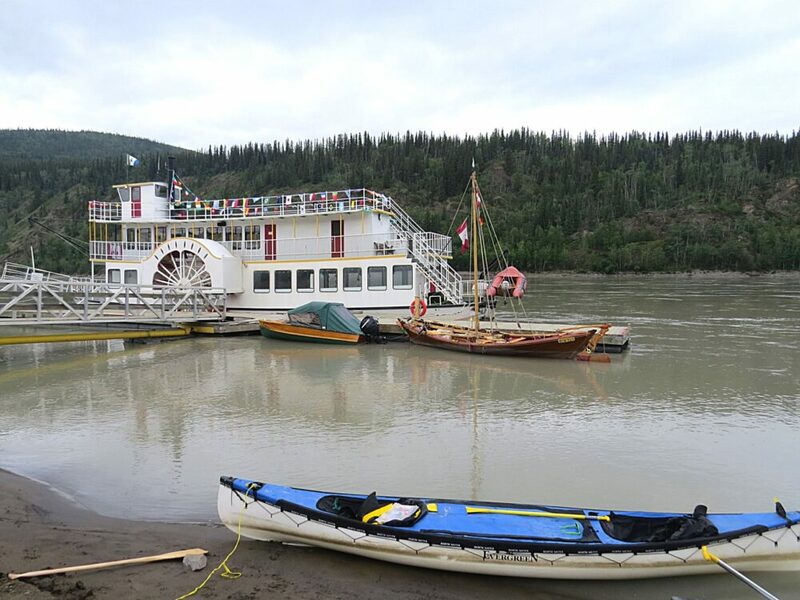 Our arrival into Dawson City by canoe was not our first visit to the town. 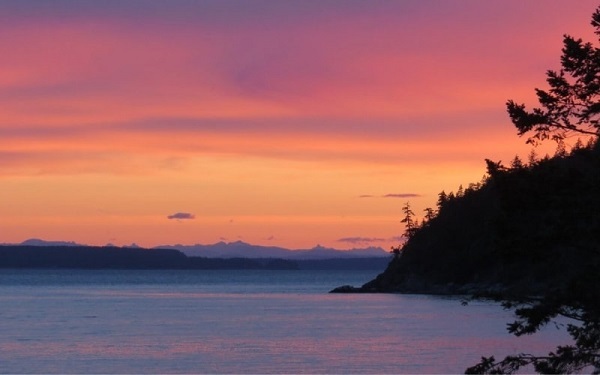 We had celebrated Canada Day weekend here before shuttling south to start the canoe trip. Most of the weekend had been spent organising two weeks of food, but we did squeeze in seeing the parade, eating free cake outside the city museum and watching the Gold Panning Championship. 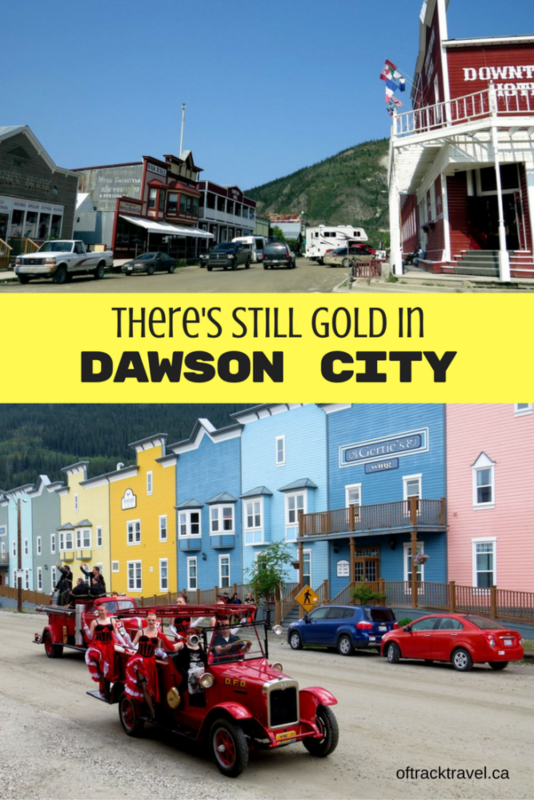 You see, Dawson City has a bit of history with gold. Dawson City was the epicentre of the 1896 Klondike Gold Rush. 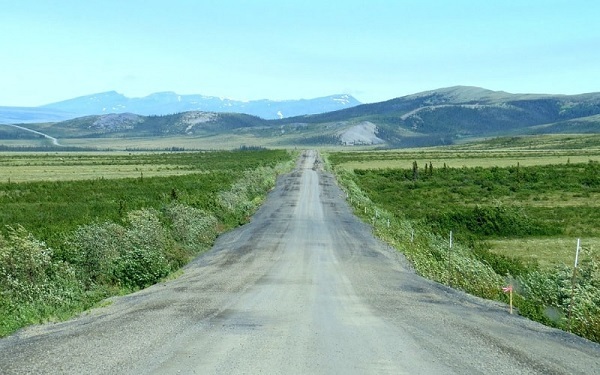 Thousands of people from all over the world travelled to this area after George Carmack, Kate Carmack, Skookum Jim and Dawson Charlie discovered gold in Bonanza Creek, a tributary of the Klondike river. 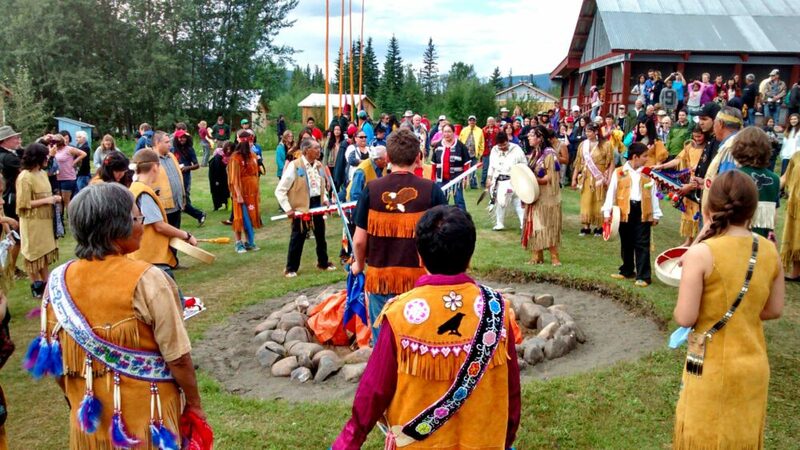 By 1898, Dawson City has grown dramatically from a small First Nations camp to become the largest Canadian city west of Winnipeg. The commercial centre for around 30,000 people, the town had a wide range of hotels, churches, saloons, banks, brothels, theatres and gambling halls. 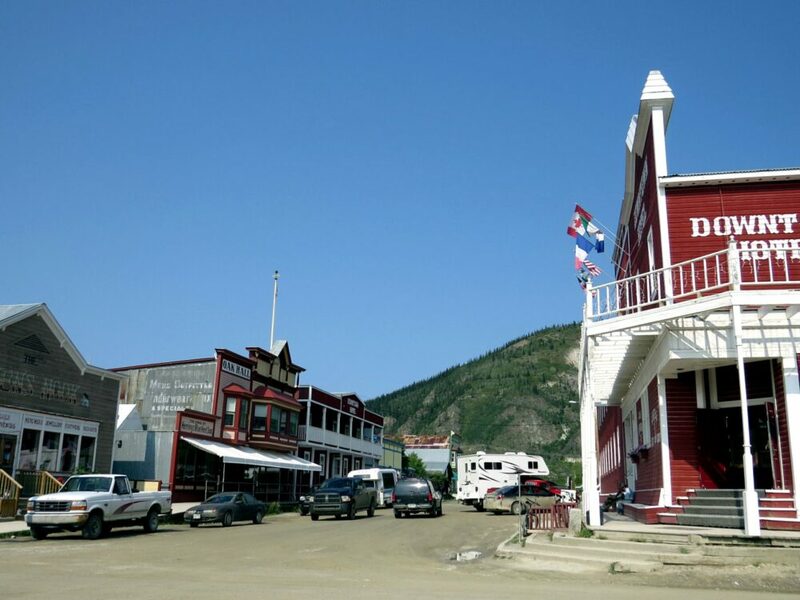 The Gold Rush ended in 1899 as most miners moved on to other areas in the North, but Dawson City still retains the look and feel of a wild west town today despite the relatively small year-round population of 1,300. 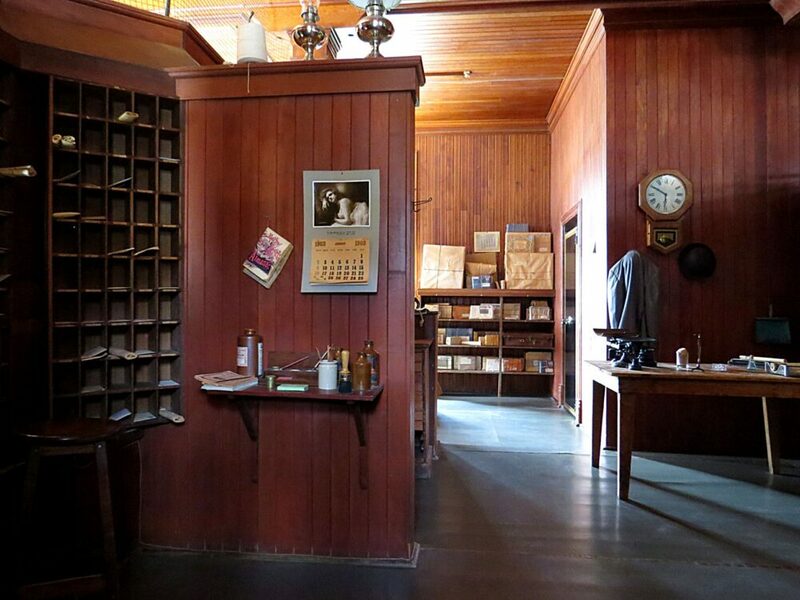 Parks Canada interpreters recreate the heydey of the Gold Rush for visitors, guiding groups along the dusty boardwalks and into restored buildings. 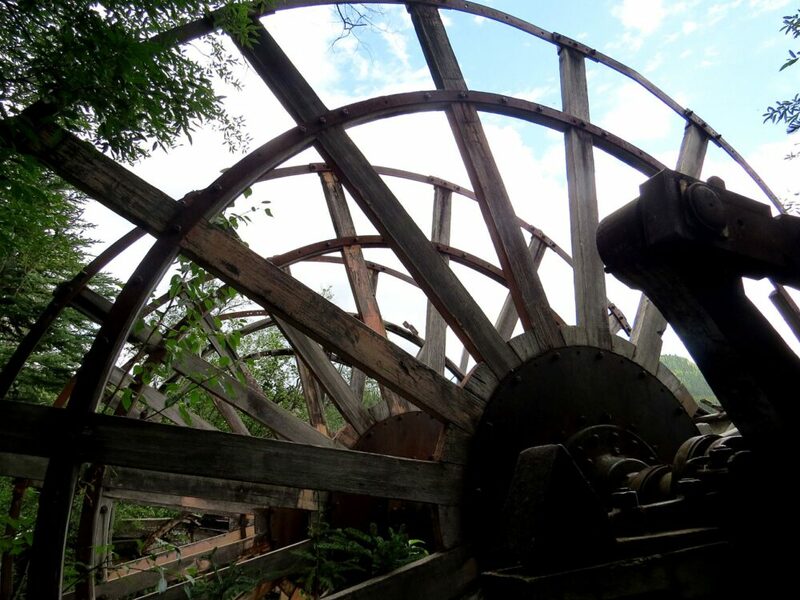 Other structures are crooked and weathered with age and wear, but contribute to the pioneer look of the era. 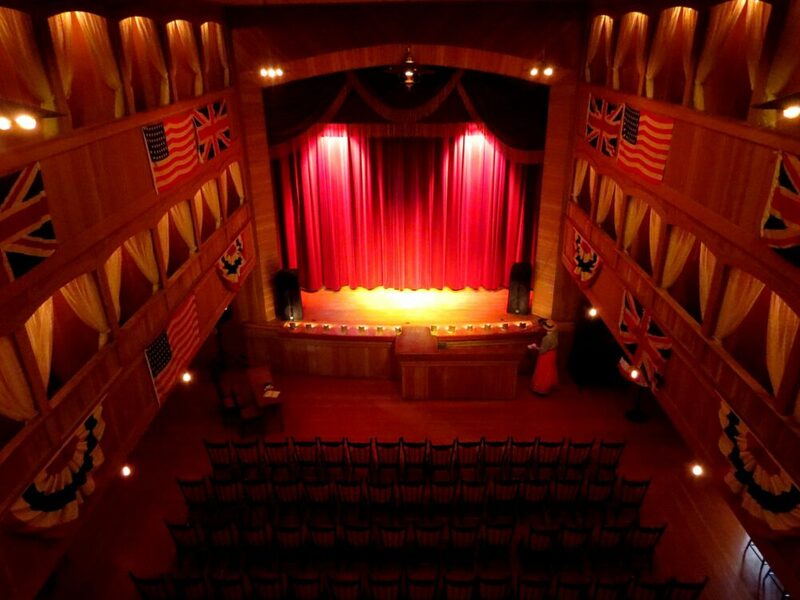 Canada’s oldest casino, Diamond Tooth Gertie’s Gambling Hall, features thrice nightly Cancan shows alongside a range of games. 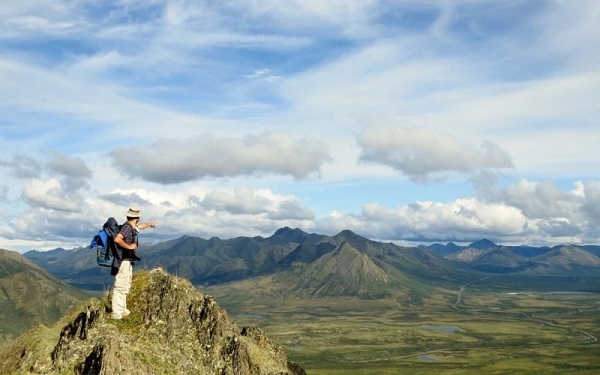 Many of the Klondike Stampeders travelled to Dawson City via an 800km paddle up the Yukon River after an exhausting hike on the Chilkoot trail from Skagway, Alaska. It was a tough challenge for the would-be gold miners and one that was interesting to (at least partially) recreate. Arriving in Dawson City after two weeks of in the wilderness provided us with a unique link to the past. There are however many other ways to connect with the frontier days in Dawson. 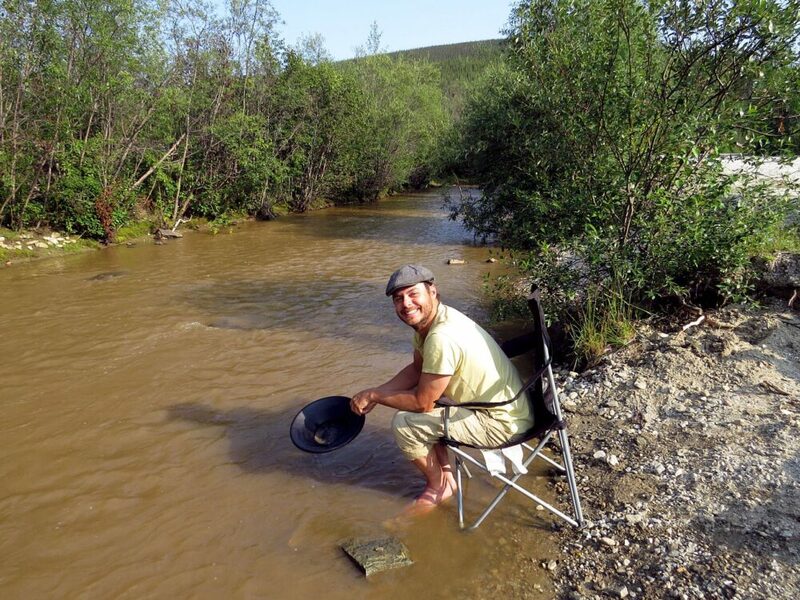 We made not have found fortune (only a tiny speck of glitter) but gold panning at the free claim just outside of town was worth the try! 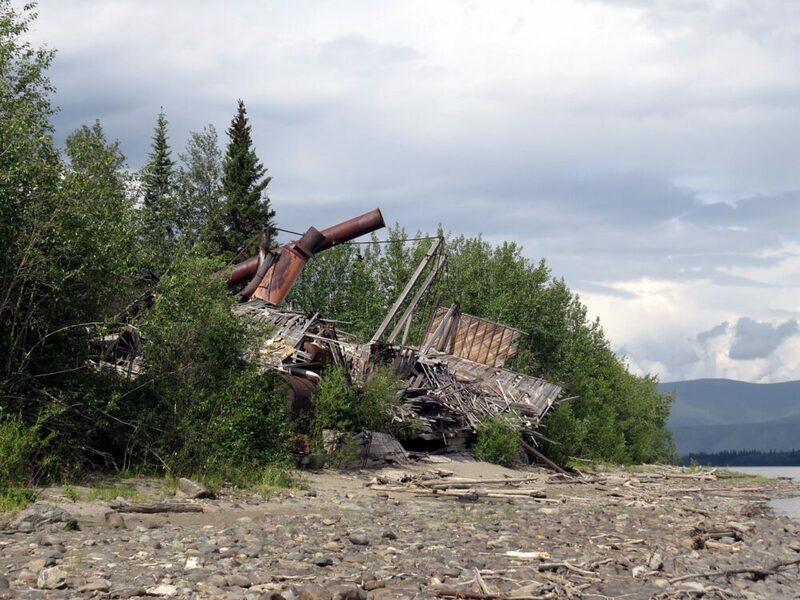 Back in town, we took a walk along the Yukon River to the ‘Sternwheeler graveyard,’ a final resting place for at least four or five boats after the highway was built and water travel fell out of favour. 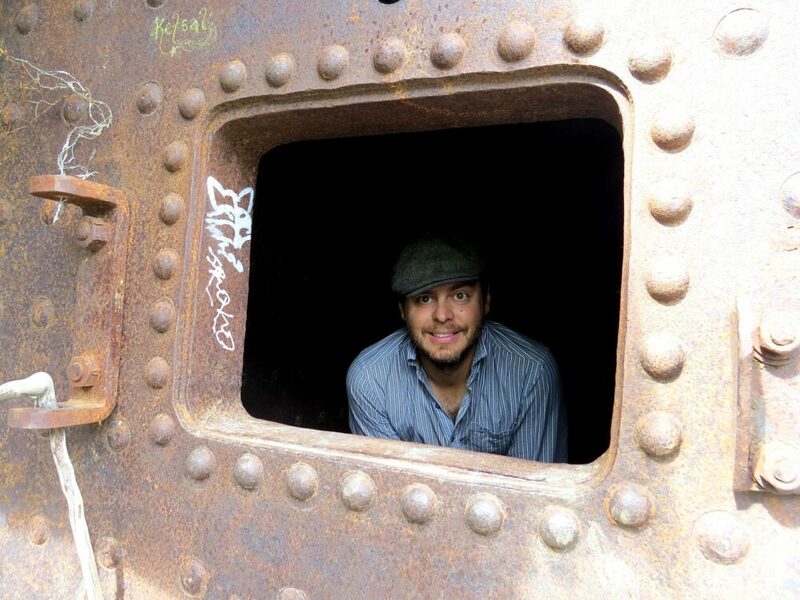 JR even climbed into one of the boat’s old engines. 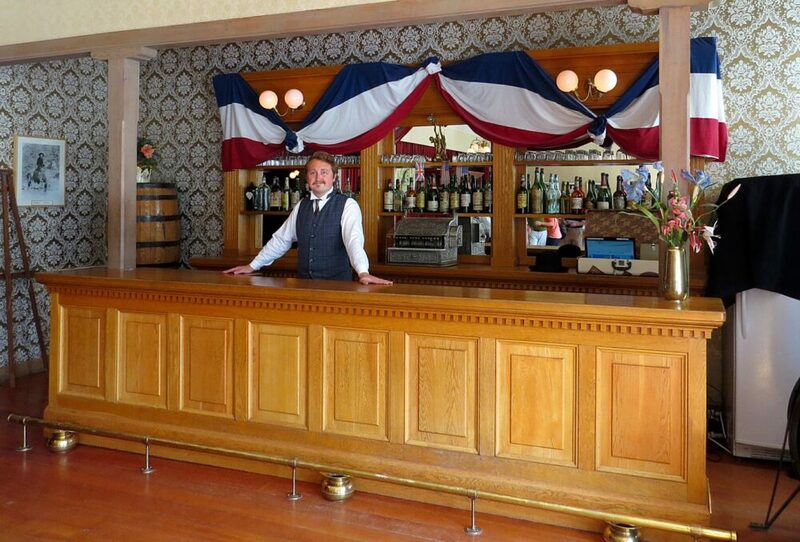 The last item on JR’s Dawson City bucket list was to join the Sour Toe Club in the Sourdough Saloon (Downtown Hotel). 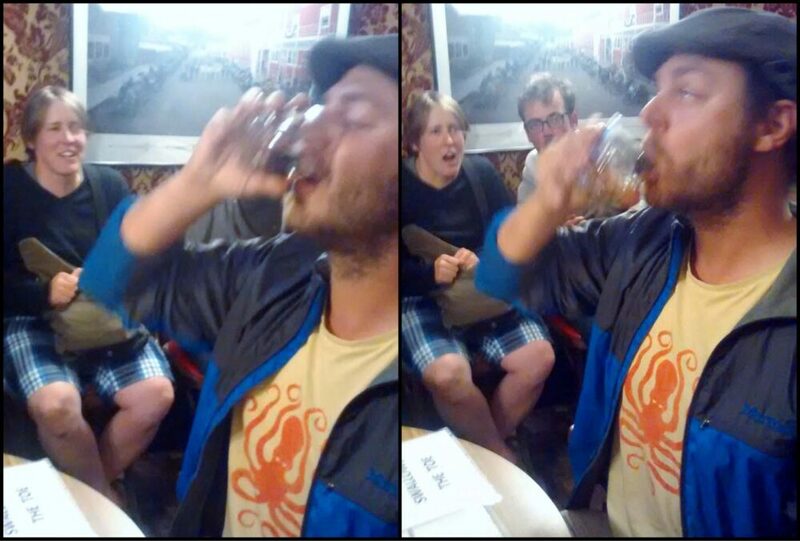 To become a member, he drank a Sourtoe Cocktail…complete with a severed dehydrated toe in it. 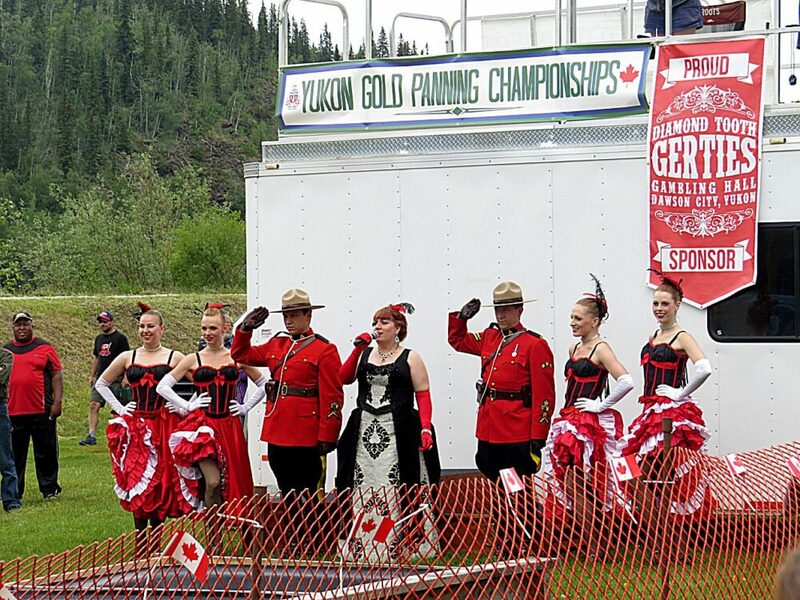 That’s Dawson City for you! 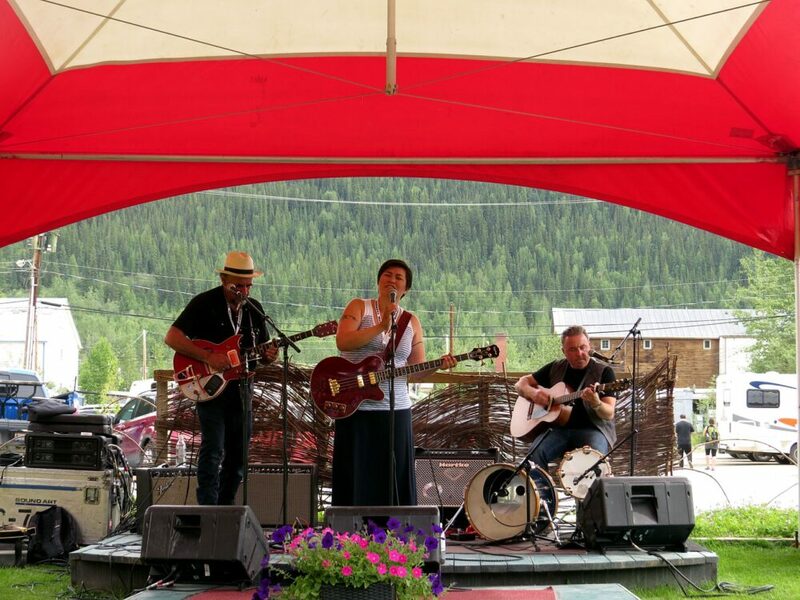 The Dawson City Music Festival is a three-day event bringing together a wide variety of music styles and artists. Even if you are not much of a festival person, this one is pretty special. First of all, you don’t necessarily have to pay for the $140 weekend pass or even stay up till the small hours of the morning to be able to enjoy some of the music. Most of the artists play for free somewhere in town during the day during the festival weekend. We managed to catch a mix of artists, from Yukon local Diyet to Montreal based Les Soeurs Boulay. Thank you, new Yukon River friends who convinced us to shorten our trip to catch the festival! Looking to book a stay in Dawson City? Our stay in Dawson was further prolonged after we heard about the Moosehide Gathering. 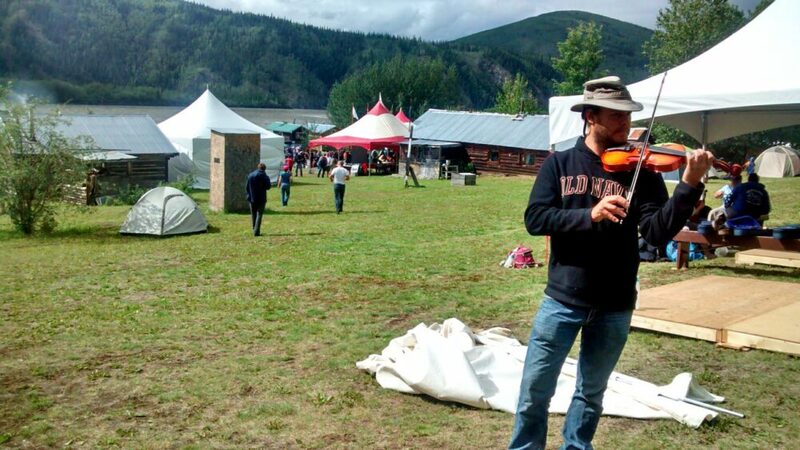 Bringing together the local Tr’ondëk Hwëch’in with other First Nation groups, the Gathering is a bi-annual event held in Moosehide Village, a couple of kilometres downriver from Dawson City. 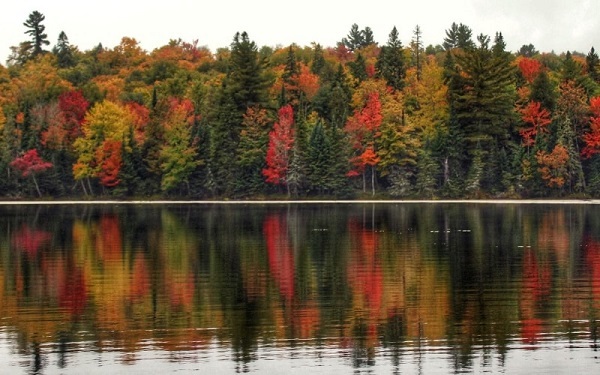 Probably one of the few festivals where guests arrive by speedboat, Moosehide celebrates First Nation culture with performances, dancing, workshops, storytelling, crafts and feasts. We ate traditionally cooked moose, salmon and bannock and learned about drumming, dancing and throat singing. JR even tried a fiddle workshop. It was a privilege to be at the opening ceremony and be able to spend a few days at this unique event. 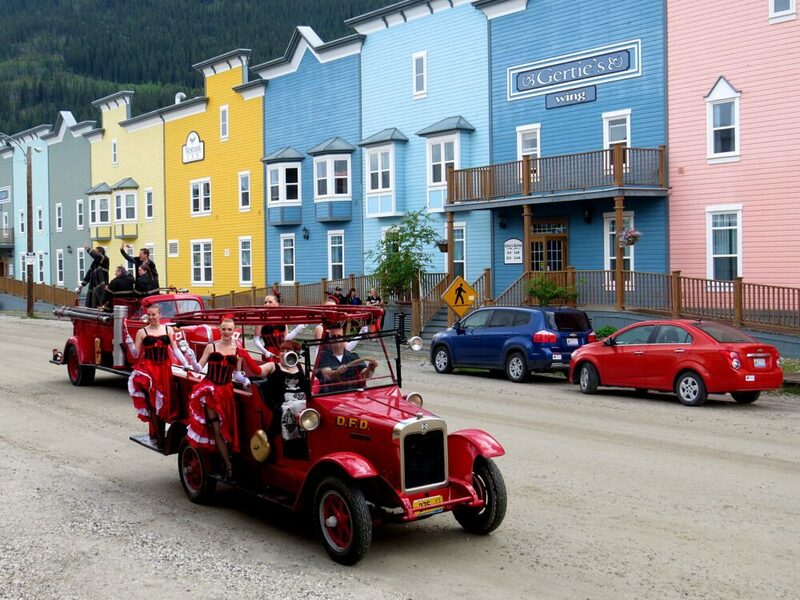 Dawson City is like nowhere else in Canada; vibrant, bursting with history and truly unforgettable. It’s a small place, but even after two weeks, we were still discovering more. 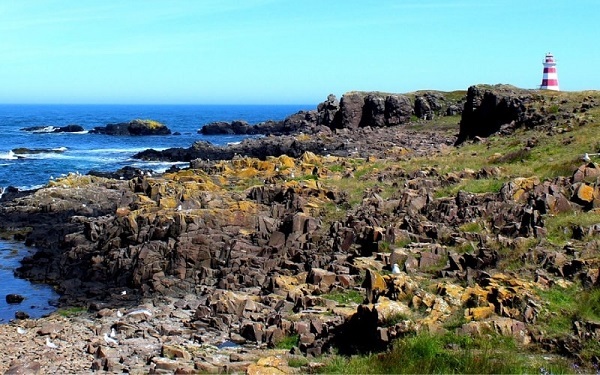 We may not have found gold but it still felt like we had found fortune in this small northern town. 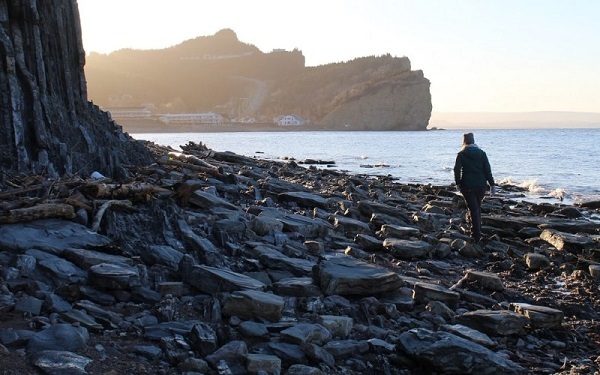 Have you ever been to Dawson City? 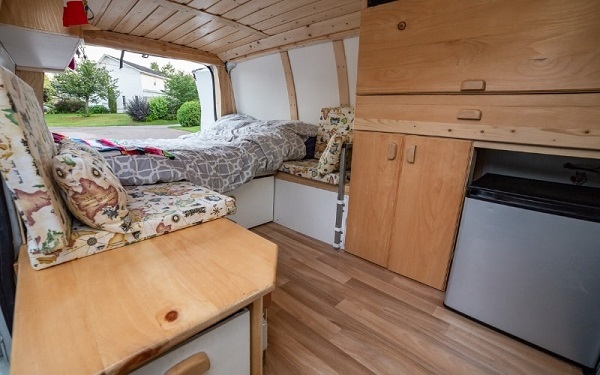 Would love to hear your experiences! Like this post? PIN or save it for future reference with the below photo! What a beautiful and charming town it is! Dawson City is the kind of place my husband and I would love to visit. I would definitely make time to attend Moosehide Gathering, because I really enjoy going to pow wow and learning about Native cultures. Oh, and the Sternwheeler graveyard sounds so interesting!